Is your San Diego business bullet proof? We take risk out of risky business. That quite simply – and perfectly – defines our San Diego Law Firm and how we work for you. We are RELENTLESS in our pursuit to recover your financial and physical losses. And we're proud to say our San Diego law firm wins the maximum potential awards for our clients 98.5% of the time. We have also won some of the largest settlements in San Diego County. Stop wondering, start negotiating, or start fighting. Call (619) 444-2244 today because it's time you got compensated, and tomorrow may be too late. Judgment after trial against a real estate conman who defrauded our clients out of over $3,000,000.00. Wrongful death case. Facts hidden per request of client. Settlement for a rear end car crash resulting in catastrophic injuries. Settled in 2015. He was a speeding, drunk felon, but we still got him what he deserved – even though the odds were against him. If you were injured because of someone else’s negligence, you have a right to seek compensation for your losses. And if you're in the San Diego area, we urge you to contact our personal injury attorneys to discuss your case immediately. Insurance adjusters are hired and trained to minimize your injury claims and pay you as little as possible. A personal injury attorney can get you what you deserve. DON'T SETTLE FOR LESS. 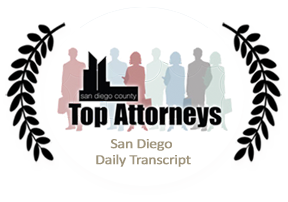 Our attorneys have over 15 years of experience representing the injured like yourself in San Diego and beyond and have won some of the largest awards in the San Diego area. WE FIGHT FOR OUR CLIENTS AND WIN. And we do so quickly and effectively so you can focus on recovery and get back to your life. Put our personal injury expertise to work for you. 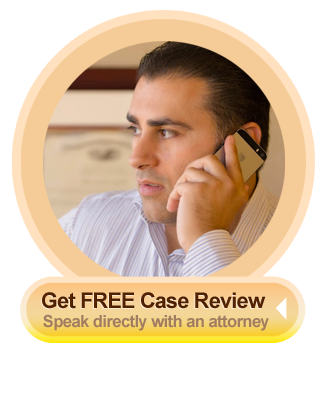 REQUEST FREE CASE REVIEW TODAY. Is Your Business Bullet Proof? It should be. If not, that's our job. We take risk out of risky business. And compared to other large corporate and business law firms, you get more value at about HALF the COST! The skilled professionals at San Diego's Elia Law Firm are committed to the highest ethical standards in the practice of law. "The Elia Law Firm sets an industry standard for legal representation. They are genuine, fair, honest, respectful and thoroughly efficient."